Examing core beliefs of the Christian. 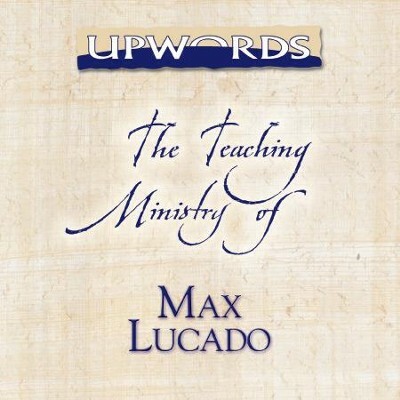 Presented by Max Lucado and others at the Oak Hill Church in 1999. 8 messages on 4 CDs. I'm the author/artist and I want to review A Place To Stand, Sermon Series.